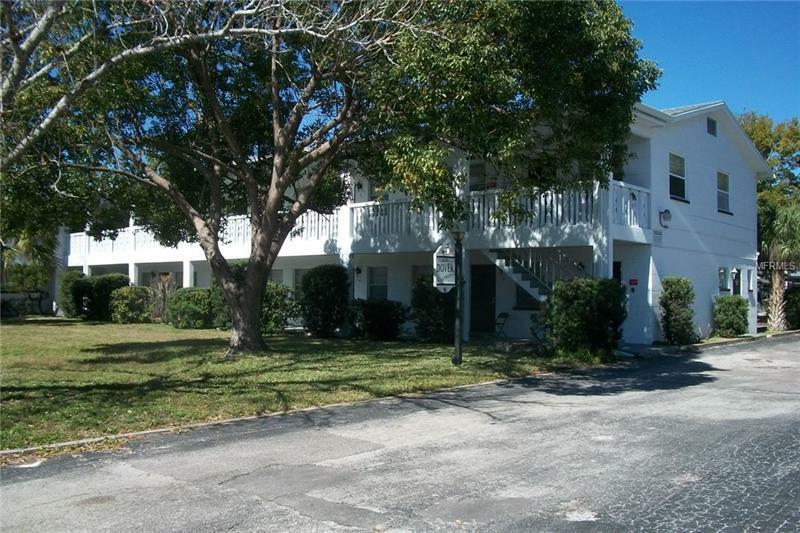 12 Unit Apartment in St Petersburg Fl, Units consist of 1- 2 Bedroom 2 Bath, 1- 2 Bedroom 1 Bath, 10- 1 Bedroom 1 Bath. Block Construction, Roof was replace last year, plus new Gutter. All Unit have Central Heat/Air. There 19 Parking Spaces.